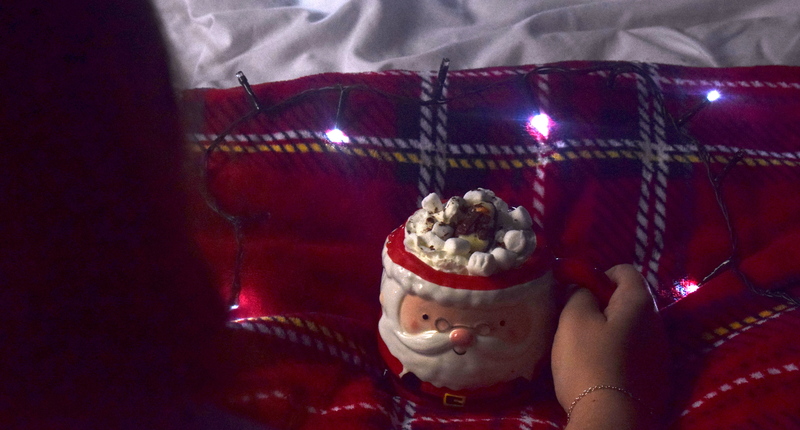 Blogmas 2017 Day 1: How To Make The Perfect Hot Chocolate! Hello, and welcome back to Blogmas! If you didn’t know, Blogmas is basically where bloggers post every day in December leading up to Christmas! I did it last year, which you can read HERE, and I said I wasn’t going to do it again this year because it’s a lot of work. But, Zack read last years and convinced me to do it again, so here I am! Anyway, I’m starting the next 25 days with the perfect hot chocolate recipe. Credit to Zack’s mum for this, as her hot chocolates are unreeeeeeal. 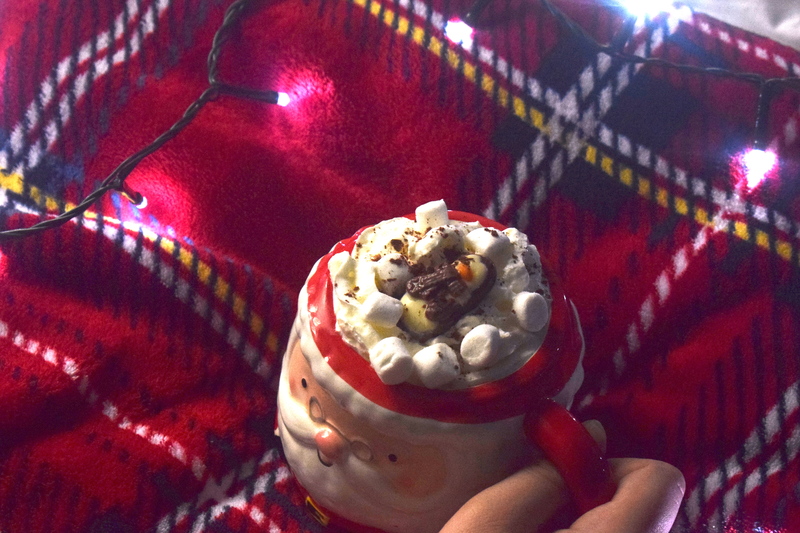 I thought this would be a good place to start because, well, who doesn’t love a good hot chocolate to warm them up in December? In a cute (Christmas themed optional) mug, add 2 teaspoons of hot chocolate powder and one teaspoon of brown sugar. Add a small amount of milk, and combine into a paste. Add more milk until the mug is 1/2 full. Step 3Now add the hot water. This should be from a kettle that has JUST boiled. Add the 2 chocolate orange segments and stir until melted. Now it’s time to decorate! Add as much squirts cream and marshmallows as you desire! And there you have it! A perfect-tasting, drinkable temperatured, chocolate orange hot chocolate! Yum..
Let me know if you try this recipe in the comments, and what you think of it! Previous Post Am I Brave Enough To Be A Blogger?